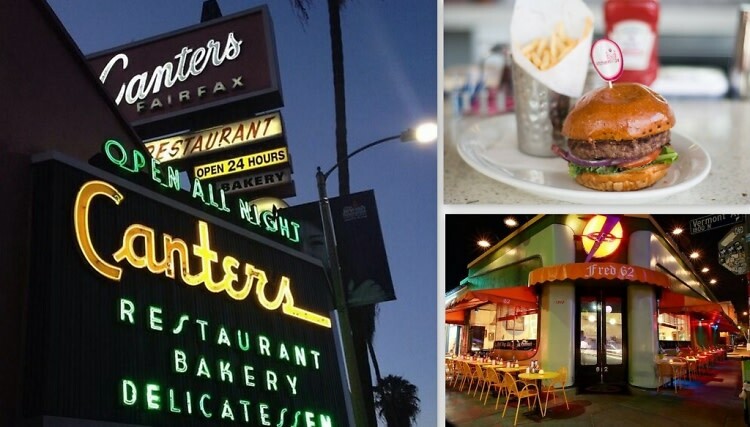 After Hour Eats: 8 Late Night Spots To Get Your Grub On In L.A.
Long nights of clubbing and bar-hopping are classic ways to spend your summer weekends. What’s even more classic is your post-party food craving. There’s nothing wrong with fast food, but maybe you’re feeling a little fancy. Skip the drive thru, step out of the car, and show off how good you still look even after hours of dancing. Whether you’re craving a quick coffee and pastry combo or a full sit-down meal, we’ve got you covered with this list of L.A.’s best late night restaurants.